Self-storage is a system whereby individuals rent containers or space within a large warehouse. The purpose is usually to store possessions. The longevity is often on a month-to-month basis, although depending on the nature of the items being stored, you can negotiate a longer lease. The exact self storage history is arguable since there is no hard evidence pointing to exactly one place. However, the most popular theories point out to two places of origin. The first evidence points to self-storage originating in Ancient China. In those times, there were no restrictions in accessing the storage spaces. The second points to England where people who were going on long trips by sea left their property to be held and protected by banks. When the banks were no longer able to hold all property due to the growing demand, then came the rise of self-storage. However, the idea did not pick up until the late 1960’s where the first self-storage facility chain began in Corpus Christi, Texas. Self-storage in the modern-day began in Omaha. The Bekins brothers started the business. They had only 12 employees. The model was only seen to be feasible and working when many other companies entered the business. The twenty-first generation self-storage, commonly referred to as more prime locations characterize the third generation, sometimes even within neighborhoods. There is less emphasis on just the vastness of the facility and more on aesthetics and landscaping. As the industry of self-storage grows, so does its attraction to investors. Investors are now seeing it as a low risk, high potential market. 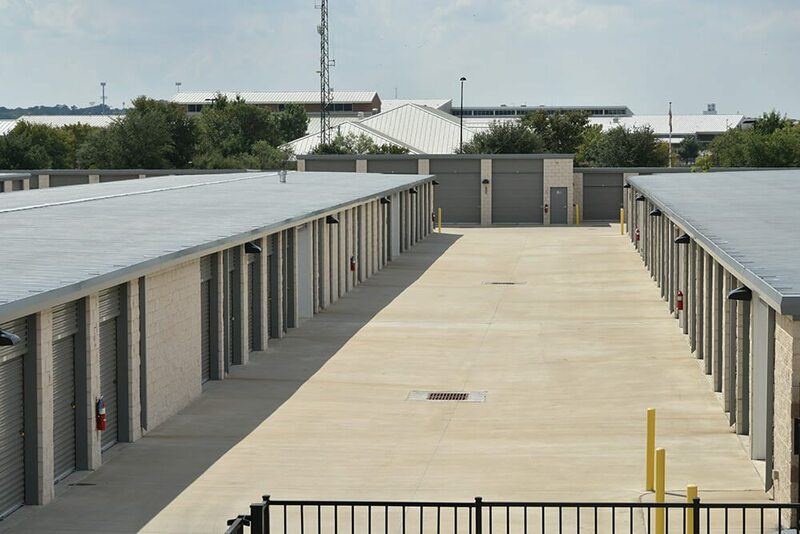 One of the contributing factors as earlier mentioned is the choice of location and type of facility in modern-day self-storage facilities. The materials are cheap, and the locations where they are held have land going for relatively cheap prices. As concerns the financing and investment in self-storage facilities, the modern system is decentralized. It means that this is not monopolized, and the owners have three or more facilities. It is a major improvement as compared to when the industry first began. Getting financing when self-storage began was a problem. The idea was relatively new, and bankers could not mitigate the risks which included the shortness of the lease agreement, the lack of data to prove the business feasibility of the idea, the measure to put in place to curb payment defaulters and understanding how anyone would want to rent a space to store their extra belongings. The alternative for anyone who wanted to enter the industry was to approach other lending institutions, but their projected income could not warrant the minimum amount of money that other lending institutions would lend. As the self storage history has evolved, and the industry has grown, there is more data available, and since many businesses have already proven the self-storage concept to be feasible, banks and other lending institutions are more willing to finance the self-storage industry.